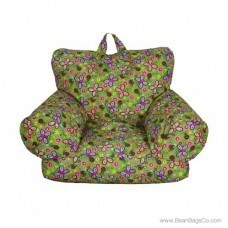 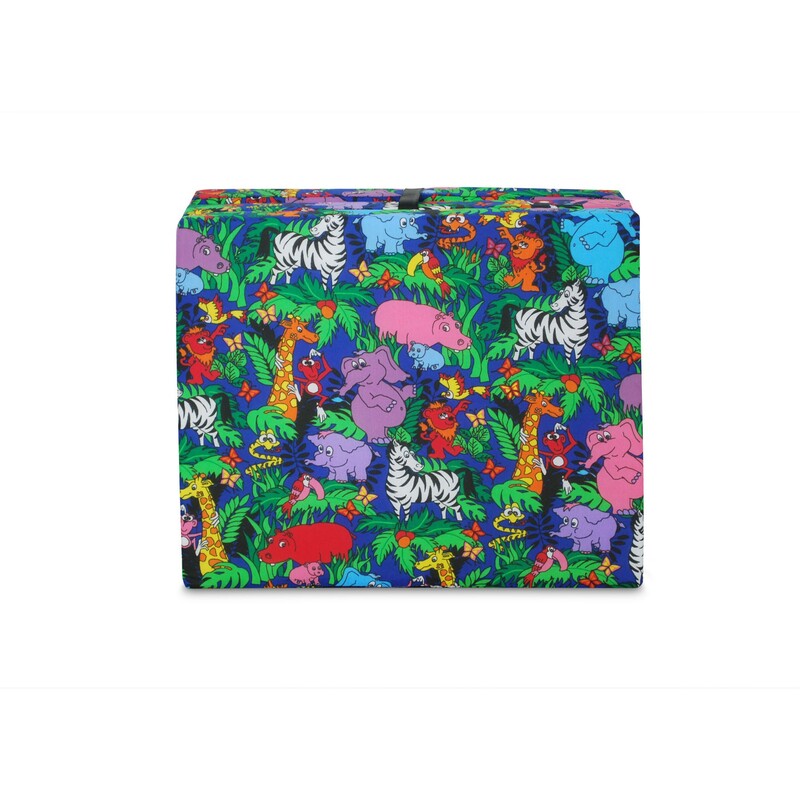 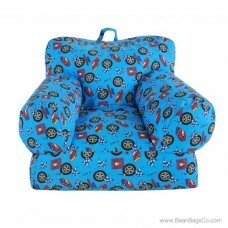 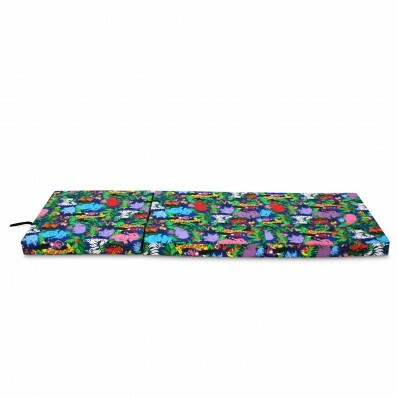 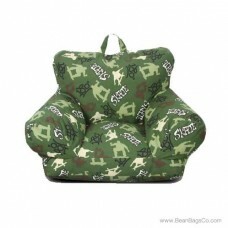 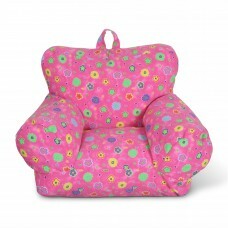 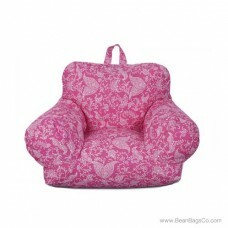 The Junior Playmat in fun Jungle pattern is the best piece of kid’s furniture you will ever own! 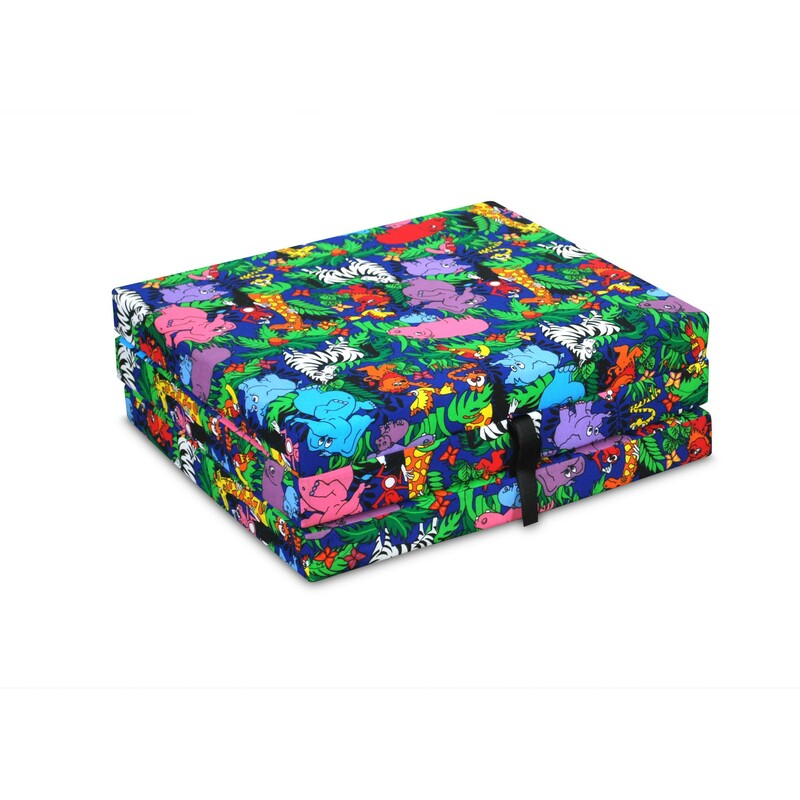 Portable, leightweight, with no assembly required, it could not be easier to use this tough and durable piece and to take it everywhere you need to go. 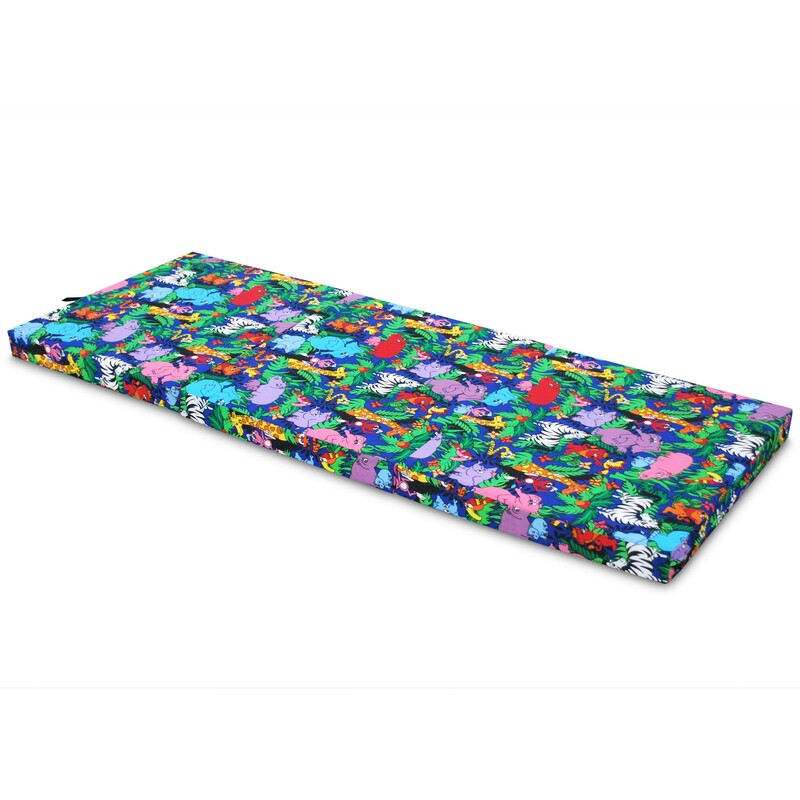 As a kid’s playmat, a sleepover mat, or as a basis for indoor sports or exercise, this playmat travels when you do so that you are always prepared for fun with your child. 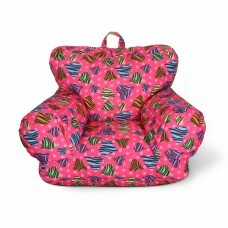 Take it along to parties, picnics, sleepovers or anywhere else your child needs an instant play area. The Junior Playmat comes in a variety of colors and assorted print designs. 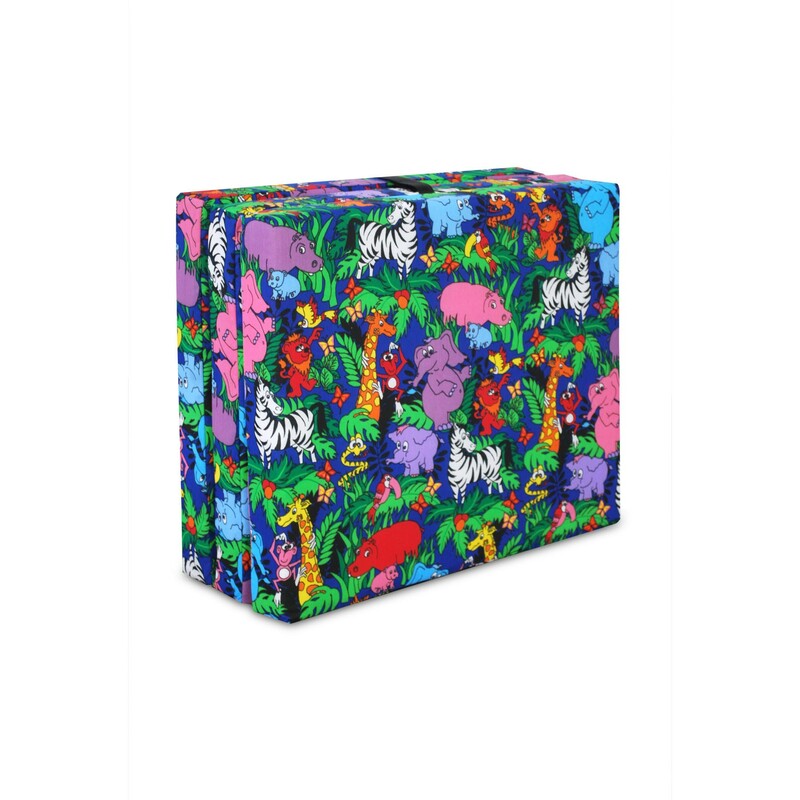 The Jungle print brings out the wild side with a vibrant print that will engage your child and have others envying your eclectic taste. 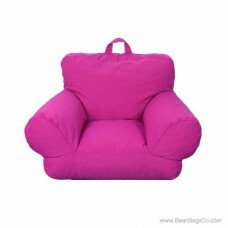 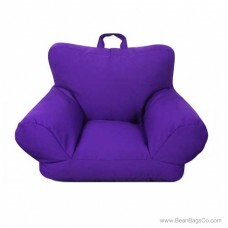 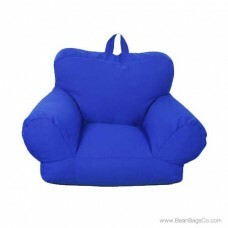 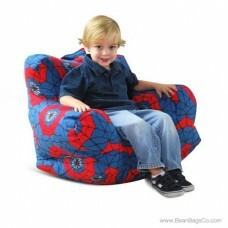 This multi-functional piece gives you the best of all worlds: portability, safety, comfort and just plain fun!